Fencing and decking can really take a beating in the Pacific Northwest. The cold rainy winters and sun-soaked summers can cause a variety of damage to both fence and deck materials. Quam’s recommends staining both parts of your yard to keep them looking new and prolonging their life. Nothing brings together family and friends for a summer barbecue like a beautiful deck. If that deck isn’t cared for properly, however, you might be spending more time fixing that deck instead of enjoying it. In the summer, your deck sees a lot of action, either from moving deck furniture around or just the normal wear and tear of people walking around. 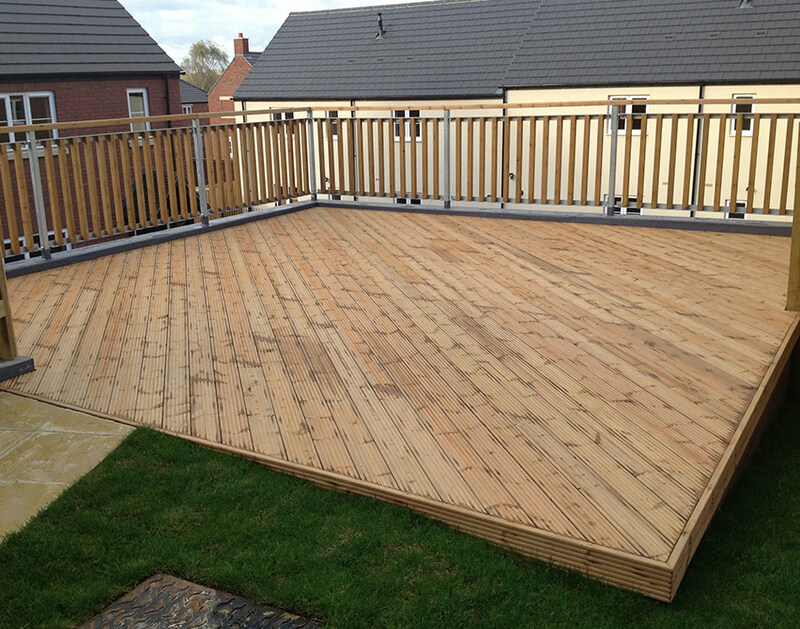 The deck will see different kind damage during the rainy seasons as standing water can lead to algae build up and cause decking material to rot. One way to protect your deck is to have it stained every year or so. This prevents algae buildup and will keep water from seeping into the wood, which causes rotting. The stain also keeps your deck looking great no matter the season. While fencing doesn’t take quite the abuse a deck does, its still faces the same amount of damage from the elements. 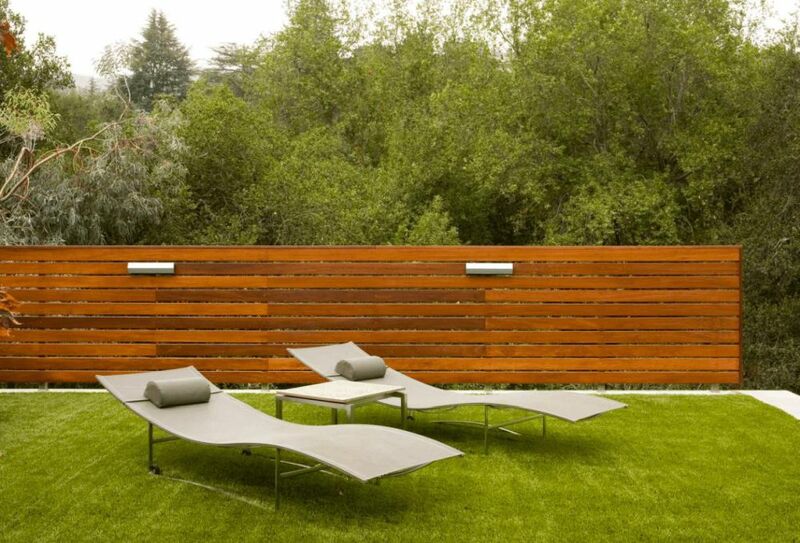 With staining, your fence will look better for longer. 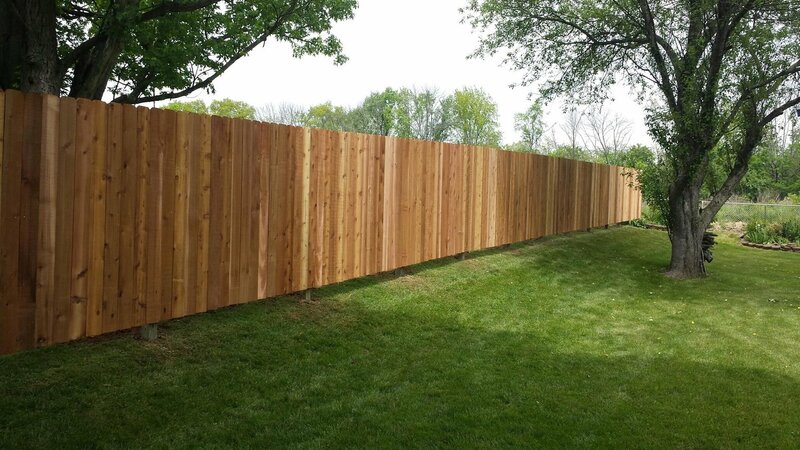 Quam’s uses the highest quality stain, which prevents water from soaking into the fence posts, rails, and boards. This helps reduce rotting and will give your fencing a longer life. Additionally, if water gets into the wood and freezes, it can weaken the wood, causing splits. This, in turn, allows more water to get in and causes more damage. It’s not just rain affecting the look of your fencing. The UV rays from the sun can cause your fence start losing its color, making a new fence look old and weathered. By staining the fence, you can protect the fencing and allow the natural wood grain can shine through. For more information on staining your fencing or deck, contact Quam’s.